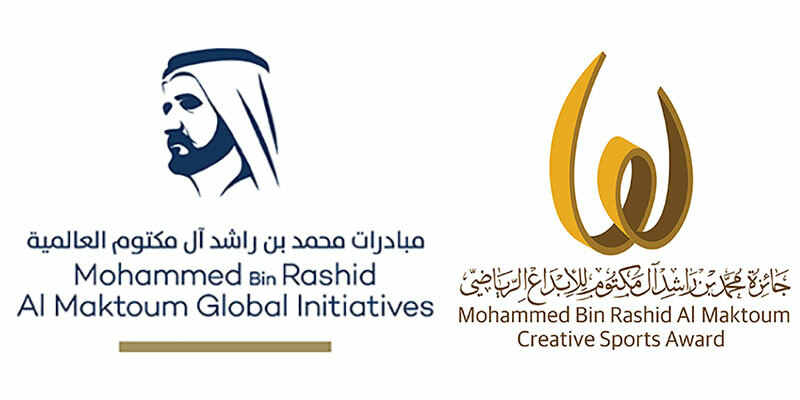 Launched in 2008, the Mohammed Bin Rashid Al Maktoum Creative Sports Awards (MBRCSA) is one on the entities of the Mohammend Bin Rashid Al Maktoum Global Initiatives. It reflects thoughts and philosophy of H.H. Sheikh Mohammed Bin Rashid Al Maktoum, UAE Vice-President, Prime Minister and Ruler of Dubai. The idea behind the Award is to honour Individuals, Teams and Organizations with the significant contributions to the sport’s movement and thus encouraging them to realize yet further creative achievements promoting sports, not only in UAE , Arab countries but also worldwide. Applications for the 2018 Creative Sports Award are now open. To visit official website please click here. Support and highlight the leading creative efforts of individuals, teams, organizations or corporations in the field of sports, in view of developing and enhancing the sports creativity in all fields and sectors in all levels. Encourage athletes and persons working in the field of sports all over the world to achieve creative sports through the provision of adequate moral and material incentives. Develop the sportive efforts by supporting the creative initiatives based on scientific grounds to achieve the objectives. Shed light on the concept of creativity and innovation in the field of sports, and raise awareness about the importance of sponsoring distinguished creative works and persons. This award is granted to players, coaches, referees and administrators who achieve sportive innovations on local, Arab and international level. This Award is granted to sport teams having accomplished sportive innovations on local, Arab and international level. This award is bestowed upon sports entities having achieved sportive innovations on the local, Arab and international level. The best initiative at a local organization. The best initiative at an Arab organization. The competitions take place in the UAE, between creative achievements on the local, regional, Arab, continental, international and Olympic level. The competition includes creative achievements accomplished on the Arab, continental and Olympic level. (Current edition) the competition is exclusively to the achievements of international sport federations under the umbrella of the Association of IOC Recognised Sports Federations (ARISF) and National Paralympic Committees, for this year’s entry – “Best Initiatives or Program to support empowering women in sports”.